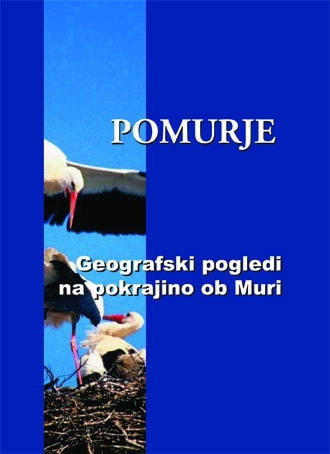 Association of Slovenian Geographers is the umbrella professional institution of Slovene geographers, founded in 1922. Therefore, association is one of the oldest professional associations of the state. Members of the Association are independent geographic and related societies. They organise professional lectures, prepare didactic resource materials, organise excursions in and around Slovenia, etc. 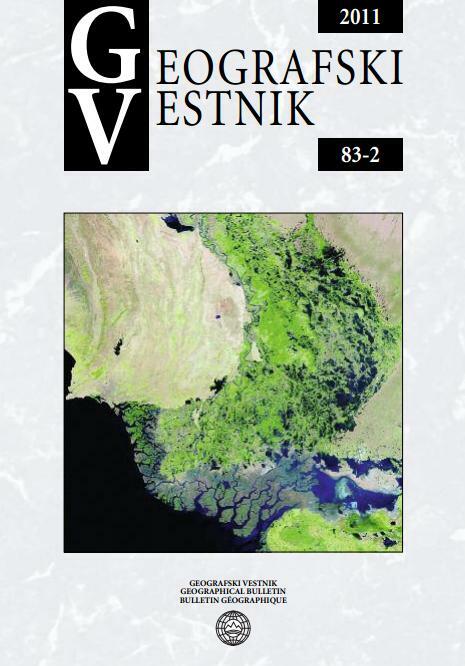 Geographic Horizon (Geografski obzornik) 65-3, 4 (2018).